We've been putting Tampa Bay businesses on the map since 2014! 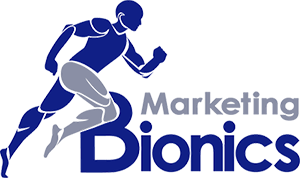 Marketing Bionics is a Tampa Bay SEO company located in Clearwater Florida and our team takes a blended approach to online marketing using a custom blueprint for success. When it comes to SEO, we know the market is very competitive. We partner with you to create your Internet marketing plan based on your business goals, budget and the resources needed to surpass your competitors. We use specialized tools and years of industry know-how to develop a data-driven roadmap for each custom campaign strategy. We use a variety of tools and techniques to ensure multiple avenues of web traffic are directed to your business. But it doesn’t stop there: our team also builds elements of “persuasive design” into the pages of your website. We manage the content and structure of your web pages so that the traffic we deliver will engage and become referrals for your business. We continue to measure and improve our efforts using your site traffic data to capitalize on search trends and phrases that convert to leads. This ensures that we are delivering more than just “visibility” or “clicks”. We deliver leads. 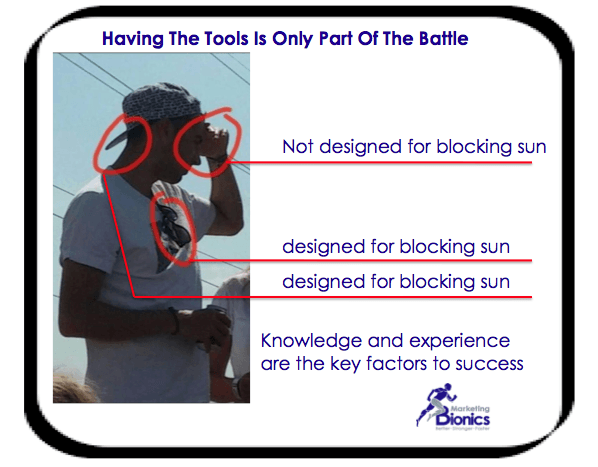 Why Do Tampa Bay Business Owners Choose Marketing Bionics? The team at Marketing Bionics has a wealth of experience with all forms of Internet advertising, social media marketing Tampa Bay SEO and Web design. We’ve worked with 100’s of clients in all types of markets and leverage our historical data and experience to create cutting edge solutions. As respected members of the online marketing community we continually update our best practices using industry data from many sources. We use this constantly-evolving knowledge to solidify our techniques and develop new solutions that benefit our clients’ campaigns. Our tested, proven methods are always compliant with search engine marketing guidelines and will bring you much better rankings and more targeted traffic. This means that you’ll enjoy positioning as an authoritative resource for your targeted products and services. Regardless of the needs and goals of your company, our team will create a custom solution that will deliver maximum ROI in minimal time. By analyzing your competitors and targeting a large number of search phrases, we give your business a better presence for potential clients to find you. Optimizing your web pages with stronger content to engage your clients, converts your website into a lead machine. Casting a wide net for your website using our blended approach to online marketing allows you to get leads much faster than a piecemeal approach. Today’s technology gives every small business owner direct access to hundreds of do it yourself web tools. Businesses are encouraged to create profiles across multiple social sites, ratings/review sites and directories. With all of the tools at our disposal do businesses really need to pay for website design or search engine optimization? In a word… Yes. The way your website is seen & used by searchers and the way it is indexed by search engines are crucial to the success of your online marketing and Tampa Bay SEO. Additionally there are several key off-page properties that can deliver traffic & leads as well. These should be optimized for rankings and conversions much the same as the business website. Below are some of the reasons that make Marketing Bionics the best choice to develop and optimize your website & beyond. Marketing Bionics uses a specific combination of tools and experience to deliver the best website design for the site visitors and the search engines. Having tools doesn’t make us good at SEO any more than having clubs makes us good at golf. Marketing Bionics SEO strategists have years of experience with an enormous portfolio of websites. We have tested & studied the impact of all of our techniques and have a created a formula that has a history of success. Sometimes it takes a professional to know which tools NOT to use. Just because it is available doesn’t mean it isn’t dangerous. Example: There are tools available that allow us to copy the text from one website and paste it to your own. This action would incur a Google penalty for “duplicate content” and is the type of thing that a Marketing Bionics would avoid. Over optimization can be just as costly and professional SEOs at Marketing Bionics have a tested and proven formula for keyword mapping and density when developing website content. One of the biggest components of our bionic approach to digital marketing is that we use a bundled approach of optimization and marketing. Some refer to this method as “entity-based optimization”. The way we get faster results is by optimizing an entire digital eco-system for the business rather than just focusing 100% of the marketing efforts on a single property (like the website). Essentially we cast a wider net of Tampa Bay SEO by promoting a wide range of properties to reach out across multiple avenues. Our proprietary formula brings visibility and traffic much faster than “stand alone” website SEO. This INCLUDES Voice Search SEO for devices like home assistants and “smart speakers” like Google Assistant, Amazon Alexa and Apple Siri. There are several online marketing companies to choose from and most will offer similar services. Look out for someone who wants to sell you a pre-packaged solution rather than building a solution around the market, the client’s goals/needs & the client’s budget. Buying what they need to sell versus buying what you need to succeed is not the way to succeed in advertising online. Our company has developed a completely unique approach to internet marketing. We have a data driven recipe that we wrap around the needs, goals and budget of our clients. Since opening our doors in Clearwater Florida, we have been crawling and collecting website and search engine data for the top searched phrases & websites in the market. We use this data to create a custom scoring system which allows us to create campaigns assured to deliver fast results that have value to our clients. In addition to our hyper-local market data, we use cutting edge technology & tools to ensure that our campaigns are calibrated to deliver maximum results in minimal time. We add elements of persuasive design to each web page that we develop and we structure all content and page elements using our best practices for conversion rate optimization. Everything from page layout to colors of design and font have science behind them to deliver a better user experience and deliver more leads. Our page designs and website themes are all run through usability testing prior to presenting mockups to the client for approval. We deliver designs with 3rd party verification of usability for all of our clients. 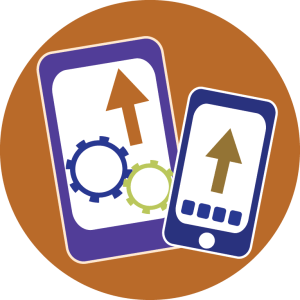 This way we know that any design our client chooses will be effective at turning visitors into leads. Marketing Bionics Gets Great Reviews! Marketing Bionics is a great local SEO company that really understands the ins and outs of internet marketing. Thanks for being willing to address my specific needs rather than just selling a package of services. You guys rock! I've been working with Jason on setting up my new law firm website, in a very competitive market. Jason is very responsive, intelligent and dependable. In only a few months, he has greatly improved my online presence, which is resulting in increased business (sooner than expected). Jason stays current with what search engines like Google want, and is able to adapt for better optimization. I highly recommend Jason and Marketing Bionics for any business. Jason is very knowledgeable in the SEO industry. 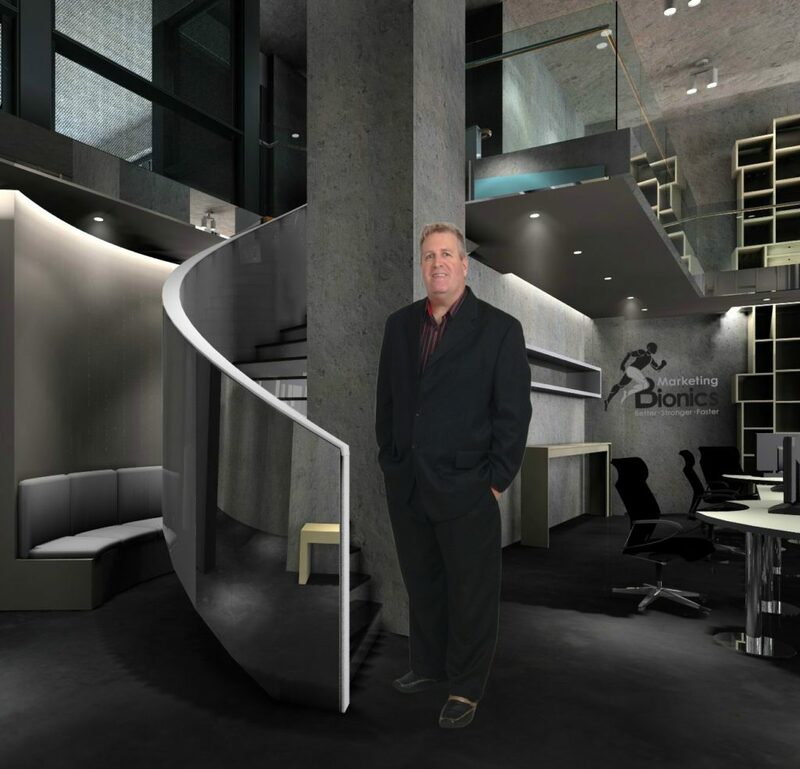 Our law office needed the assistance of Marketing Bionics for additional exposure on the web. He is so easy to work with and always has great suggestions. I recommend him for any law office looking for an SEO company. I've known Jason Crabtree for more than 7 years now. I've found him to be the "King of SEO." I have known him since he was the "Director of SEO" for the largest telecom company in the U.S. He really knows his stuff. He's very honest, knowledgeable and very innovative. He uses only "White Hat" SEO and is up with all the latest SEO strategies and techniques including video optimization. He's a gold mine waiting to happen for any business looking for professional SEO services! Copyright © 2017 Marketing Bionics. All Rights Reserved.